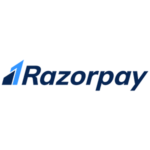 Razor Pay is India’s most used online payment gateway that is trusted by merchants and users both! It is currently being used by over 8000 businesses. 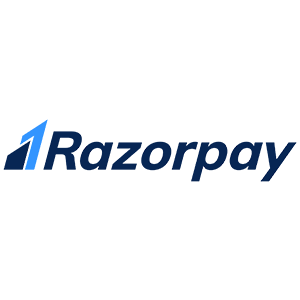 Razor Pay is India’s most used online payment gateway that is trusted by merchants and users both! It is currently being used by over 8000 businesses. This payment solution supports all major online payment options such as wallets (PayUMoney, FreeCharge, PayZapp, Mobikwik etc. ), credit/debit cards and netbanking and even EMI’s. It is the most versatile payment gateway to include in an ecommerce Magento Application for smooth business transactions.